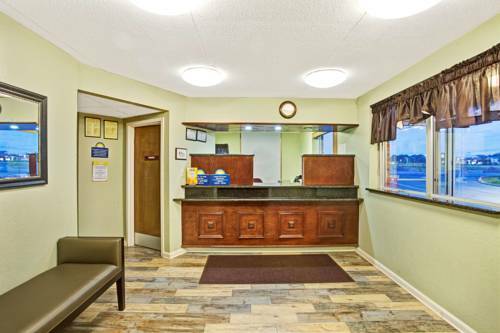 is a perfect bowling alley right next door to Comfort Inn Clarksville. 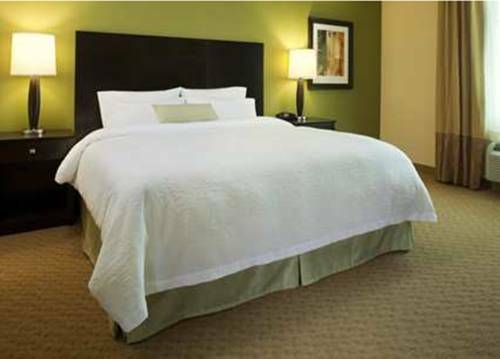 Places like Dunbar Cave State Park are great to go to. 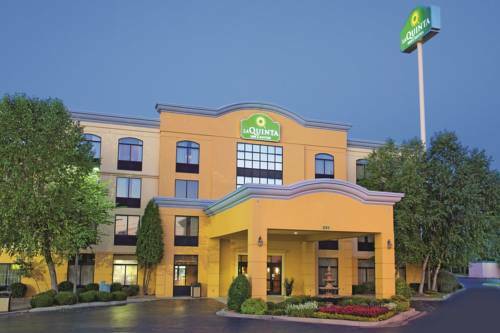 An excellent site to bowl next to Comfort Inn Clarksville is The Pinnacle Family Entertainment Ctr. 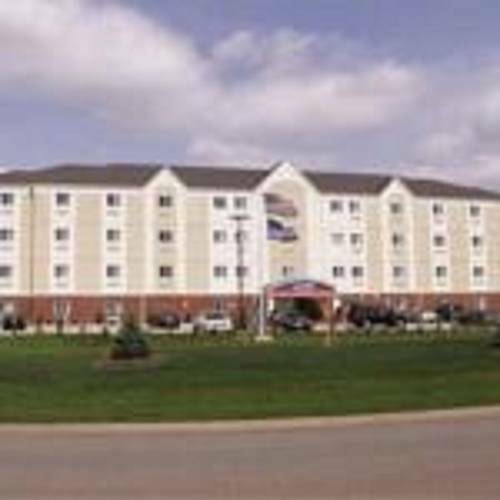 ; a golf course nearby is Eastland Green Golf Course. 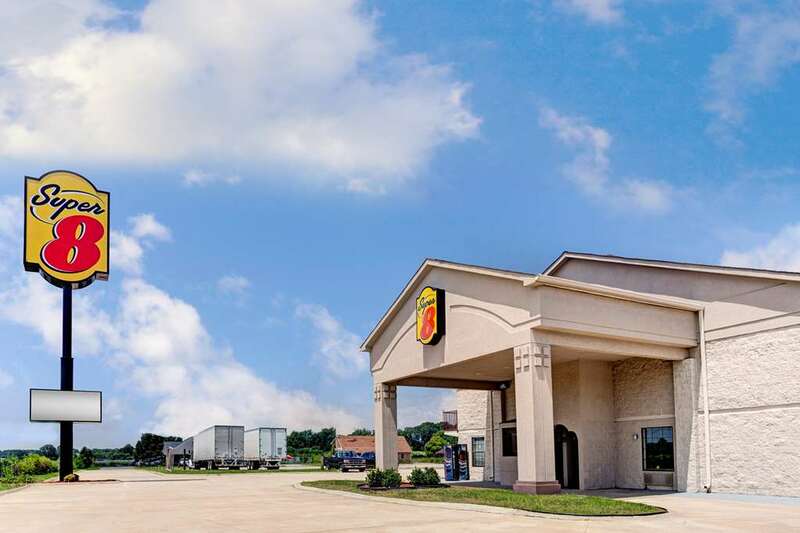 Good family fun is coming for you at Jump Zone; if you came for an overnight stay Spring Creek Campground is a delightful place to camp. 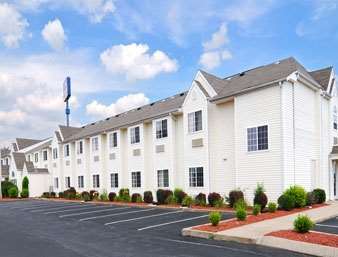 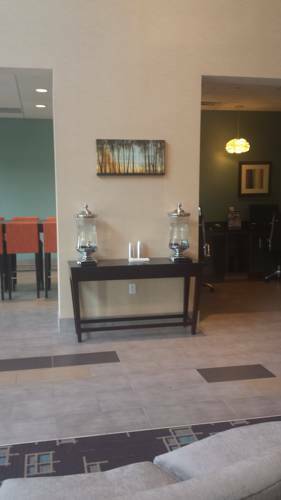 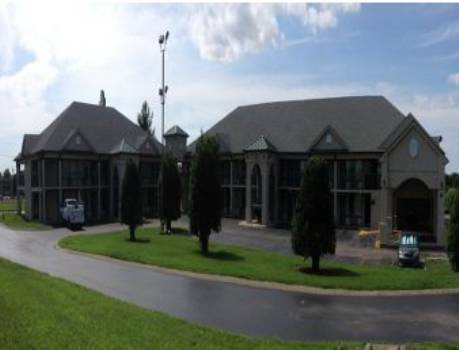 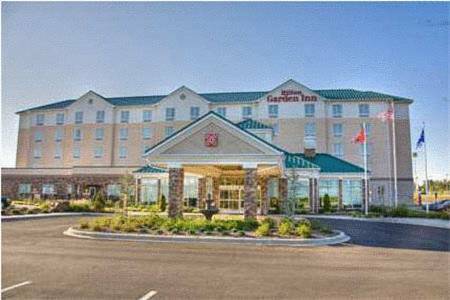 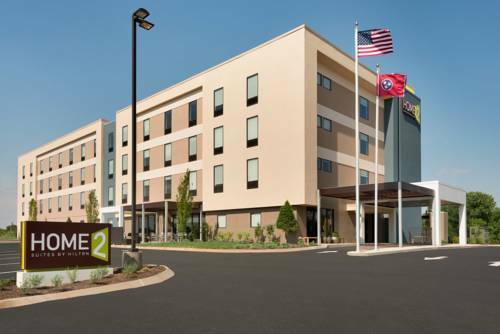 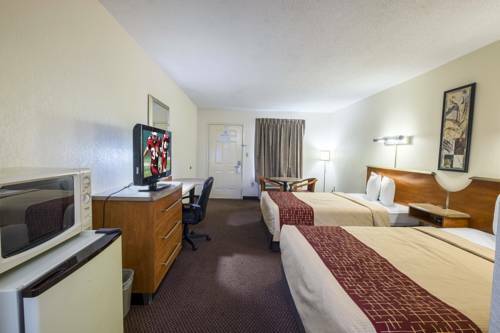 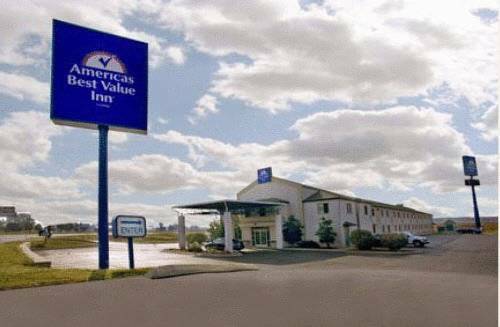 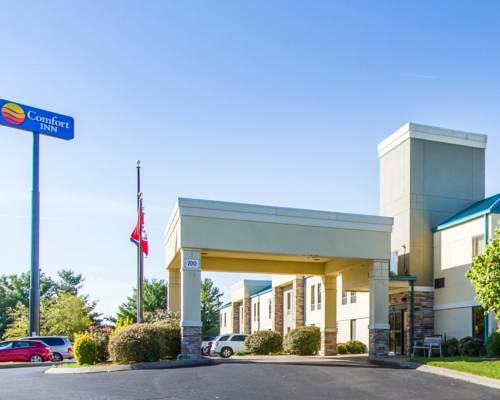 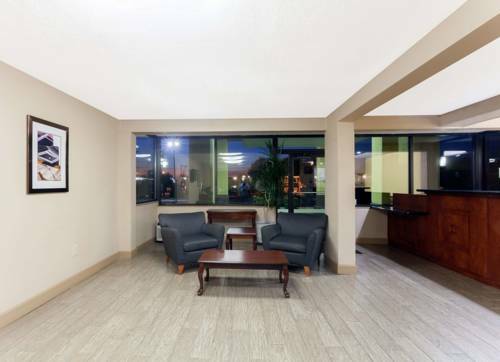 These are some other hotels near Comfort Inn Clarksville, Clarksville. 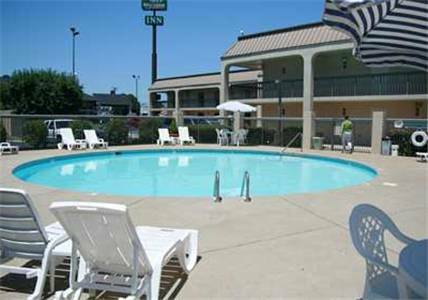 These outdoors activities are available near Comfort Inn Clarksville.